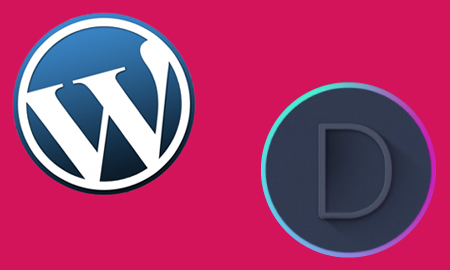 what is wordpress and the divi theme? 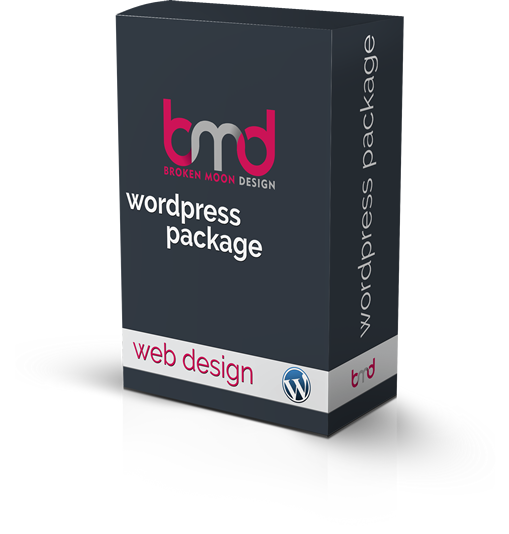 Wordpress is the backbone of your site, it gives you the end user a way to login to the website and make changes to the content. 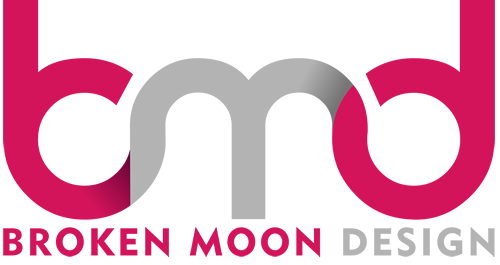 A traditional style html/css3 website wouldn’t usually have easy access for the user to make quick and easy changes to the content, this is why we prefer to build on the WordPress platform. The Divi theme is a framework designed to make publishing content to your website quicker and easier. It has a simple interface which is easy to understand with a little to no prior knowledge. You can login to your website and make quick text and image adjustments in a clear user friendly environment. If you need the freedom to be able to freely edit the content on your website then a WordPress website powered by the Divi theme right is the choice for you. Any prices shown on this page are not set in stone and should only be used as a guide to work out roughly what the cost will be for a small business style website.